Building your own home from start to finish is a dream many of us share. There is a lot to plan and understanding how to finance the project is perhaps the first hurdle to get across. If you do want to build your own home, then you’ll need a self-build mortgage to finance the project. A conventional mortgage simply won’t suffice. How you build your home is entirely your choice. It’s likely you’ll need help from skilled professionals such as architects and tradesmen such as gas engineers and electricians. You may opt for a building company to handle the entire project for you. Whatever choices you make, a self-build mortgage can fund the entire project (unless you have the outright funds to finance the project yourself). 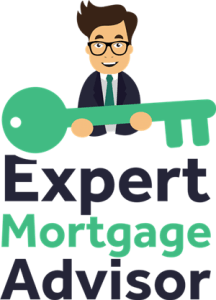 A mortgage for self-build is a specialist type of finance, so there isn’t a huge amount of information available online or from high street lenders. Our advisors specialise in mortgages for self-build projects and can guide you through the process from start to finish. You can make an enquiry below to find out more about how we can help. What is a self-build mortgage? A self-build mortgage is used to finance a property you are building yourself. Self-build mortgages are different to conventional mortgages as the property is yet to be built. As a result, lenders will provide the funds for the mortgage in stages. Traditional mortgage methods would see lenders providing mortgage funds in one lump sum. Funds for the build are released in stages simply because lenders want to reduce the risk attached to the loan. Lenders are able to lend whole mortgage amounts on properties that are already built as they have a tangible asset to sell if the mortgage isn’t repaid. Where a self-build is concerned, there isn’t a tangible asset as of yet, so lenders will lend throughout the build in intervals. This is to ensure the funds are spent accordingly and as agreed in your application. A self-build mortgage is not the same as development finance. Although they are similar in terms of funds being released in stages, development finance is used to fund projects of a much larger scale. Development finance is often used by developers with the aim of generating a profit, whether they’re building to sell or rent. A self-build mortgage is solely used to build a single dwelling, mainly for residential purposes. At what stages are funds released? A lender will typically send a surveyor out at each stage. This is to verify if the stage of the build is satisfactory so that the next phase of funds can be released. Some lenders may agree to provide you with the funds before each stage. This is known as a ‘mortgage advance’. On the other hand, lenders may only release funds on the completion of each stage. This is known as a ‘mortgage in arrears’. It’s important to establish whether your lender will release the capital in advance or arrears so that you can plan accordingly. If you already have the capital for the build itself, but require a mortgage to fund the purchase of land alone, then it is possible to get a land mortgage. Read more about mortgages for land here. Self-build mortgage rates will tend to start at around 4%. Interest rates can however go up to 7% as an overall maximum, although it is rare. The loan to value for self-build mortgages typically start at 75%, although some lenders may offer 90% of the overall build cost. Rates tend to be higher than traditional mortgages simply because of the risk involved from a lender’s perspective. There’s far less risk involved with lending funds for an already established property. One of the main advantages of using a self-build mortgage is that you will save money on stamp duty fees. If the land itself is purchased over £125,000 then you will have to pay stamp duty on the land itself. Nonetheless, you won’t be liable to pay any stamp duty on the actual build or the overall property value once complete. Building your own property certainly isn’t an easy task. With so much to plan and organise, finding the best deal to finance your self-build may slow you down. 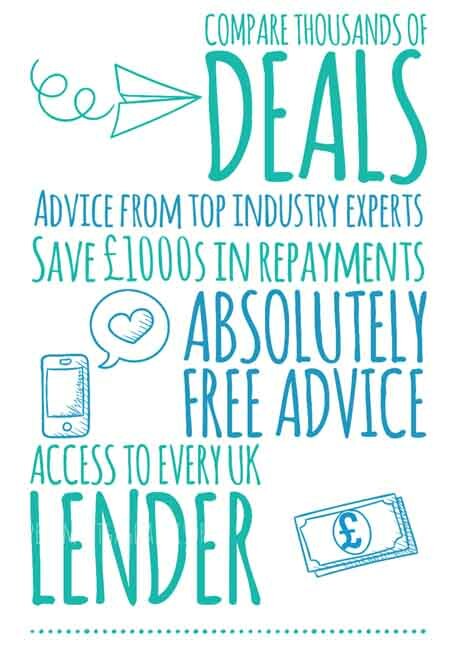 Our advisors have access to specialist lenders and can prepare your application before approaching lenders to increase your chance of being approved. With experience in this field, you can be sure that our specialists can answer any questions that you may have. We can then apply for your self-build loan once you’re ready to start your application.